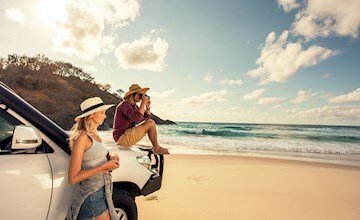 Follow our story and keep up-to-date with all things Tangalooma by reading our articles and stories posted to the resorts official blog. 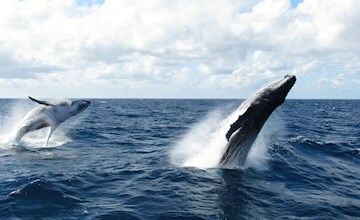 Read first hand accounts of what is seen on-board our Whale Watching Cruises. Updates are posted daily by our on-board Eco Rangers and Commentary team. 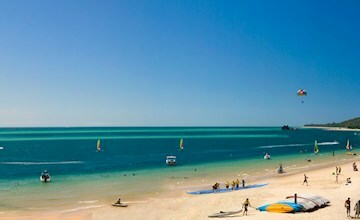 Read the official media statements and press releases from Tangalooma Island Resort.